A tourist resort in New Zealand has been awarded the top prize in the Virgin Holidays Responsible Tourism Awards 2009, which could interest those looking to get travel insurance and jet off abroad. Almost 600 organisations and holiday sector workers were nominated in the awards. 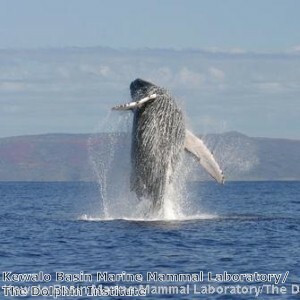 The overall winner was Whale Watch Kaikoura, New Zealand, which allows travellers to go on "responsible" whale watching tours. "The founding of the enterprise by four Maori families has demonstrated that the local Maori community can not only grow a considerable tourism business, but, more significantly, use that business to buy back their ancestral land for the benefit of the indigenous people and their cultural identity," the award organisers said. Other winners in the awards included Village Ways in India, YHA Wellington City in New Zealand and the Rivertime Resort and Ecolodge in Laos. Responsible tourism is aimed at making the lives of those who live and work in the destinations better as a result of attracting visitors and provides a livelihood for locals.